When an illnesses is particularly challenging to treat or the hospital’s collective expertise is not enough to save a child, the PACT team steps in to help families. 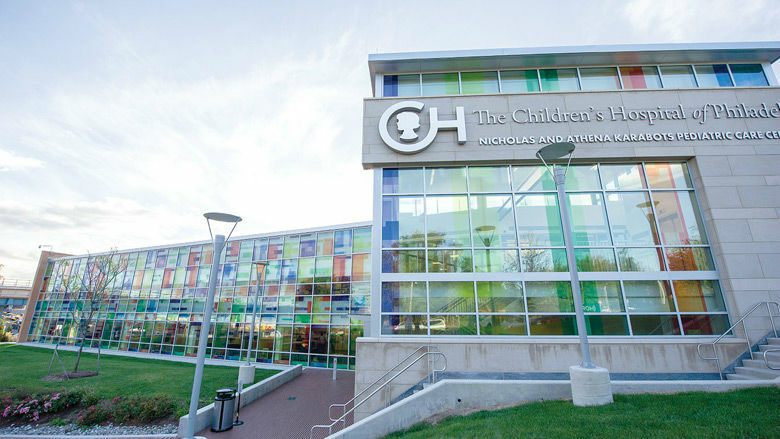 Children's Hospital of Philadelphia celebrates the fifth anniversary of the Nicholas and Athena Karabots Pediatric Care Center in West Philadelphia. Learn why Jacqueline Wottrich — a CHOP donor for 60 years — and her late son, Jon Wottrich, have decided to give to CHOP and about the impact of their donations. Michael Hamid is a clinical engineer system supervisor who's been working at CHOP for 15 years. This is a day in his life. Ask Dr. Bell: How Can We Address Opioid Misuse? Louis Bell, MD, shares the latest in medical thinking on an important topic: prescribing opioids for pain. Aileen and Brian Roberts' commitment to Dr. Levine’s research into the genetic causes of hypoparathyroidism in children can be life changing. In a pilot program at a local school district, CHOP pediatricians are on call each school day for “telehealth” consults with students and school nurses. 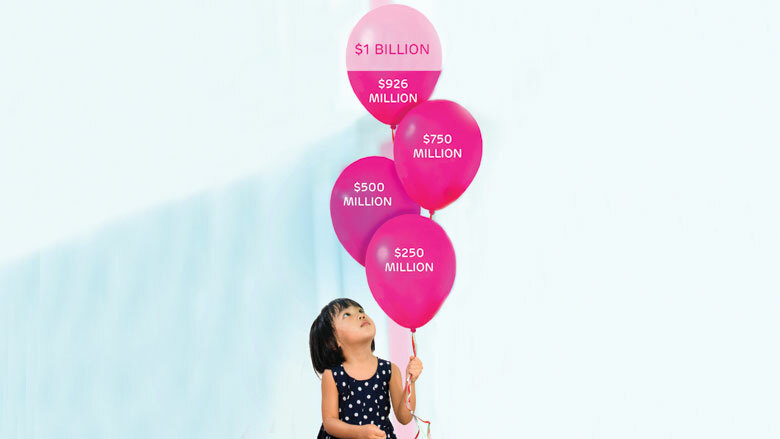 Since the inception of the the Strong Start for Kids Program in 2015, Vanguard has given more than $3 million to CHOP. 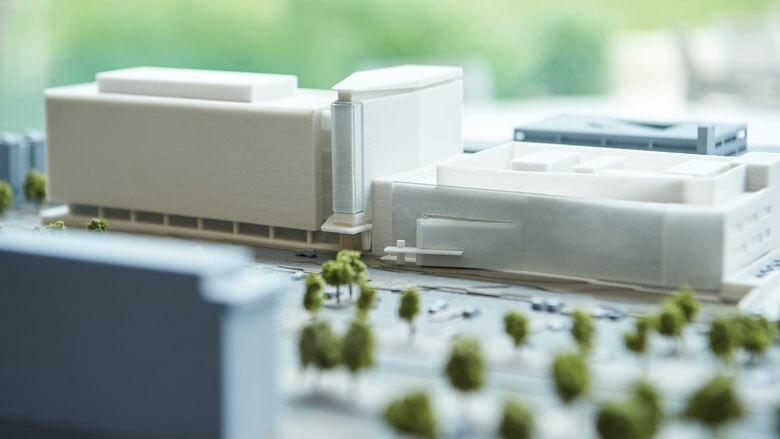 In 2021, Children’s Hospital of Philadelphia will open its first-ever inpatient hospital outside the City of Philadelphia. CHOP’s Medical Legal Partnership has helped more than 400 patients since its inception in 2015.